High accuracy, fully welded, painted construction can be easily integrated into the side Suction Pipe of all hopper dredgers. The joints enable the cardanic joint to pivot in both the horizontal and the vertical plane. 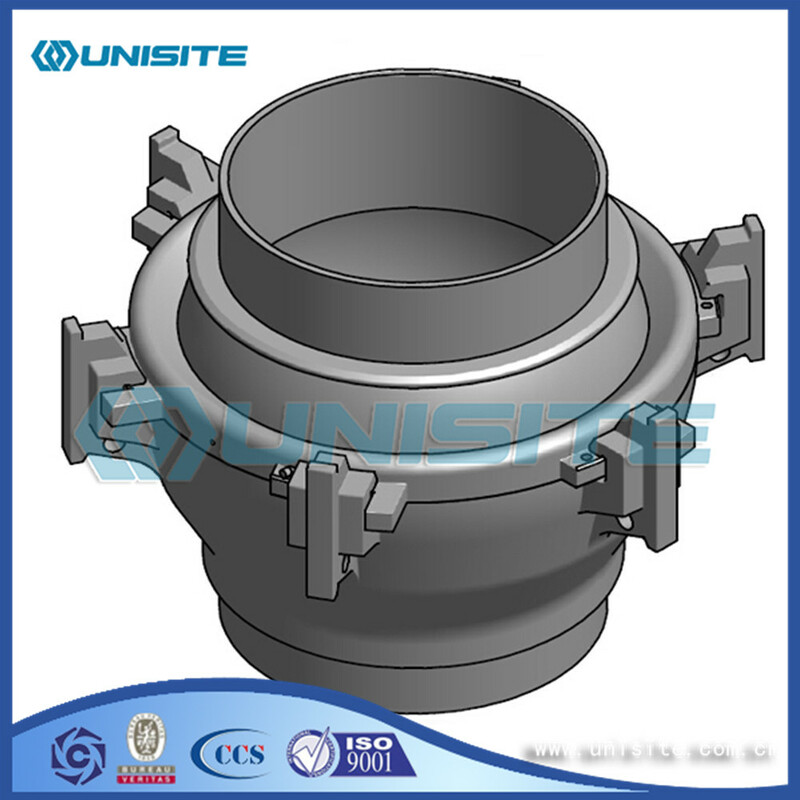 The pivots are executed as steel shafts with bushes and have sufficient strength to bear the full load of the side suction pipe. A rubber fender is mounted on the cardanic ring to prevent damage to the hull. To facilitate the pivoting movement of the joints, a Rubber Hose with wear lining is fitted between the connecting pipe pieces. 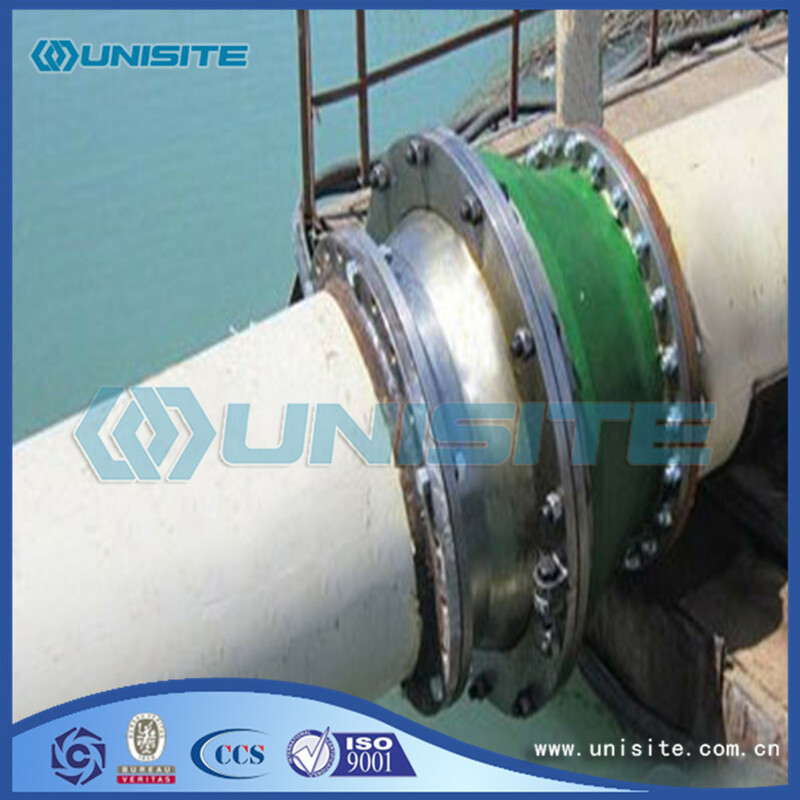 The hose is fitted with steel rings to provide strength against the vacuum of the Dredge Pump. 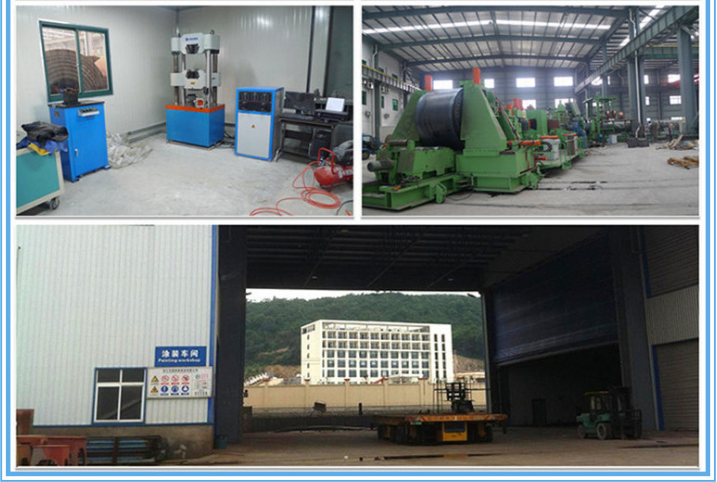 The construction consist joint, rubber hose, cardan ring, which are carefully manufactured and checked to ensure total dimension. Looking for ideal Ball Steel Joint Manufacturer & supplier ? We have a wide selection at great prices to help you get creative. All the Casting Ball Joints are quality guaranteed. 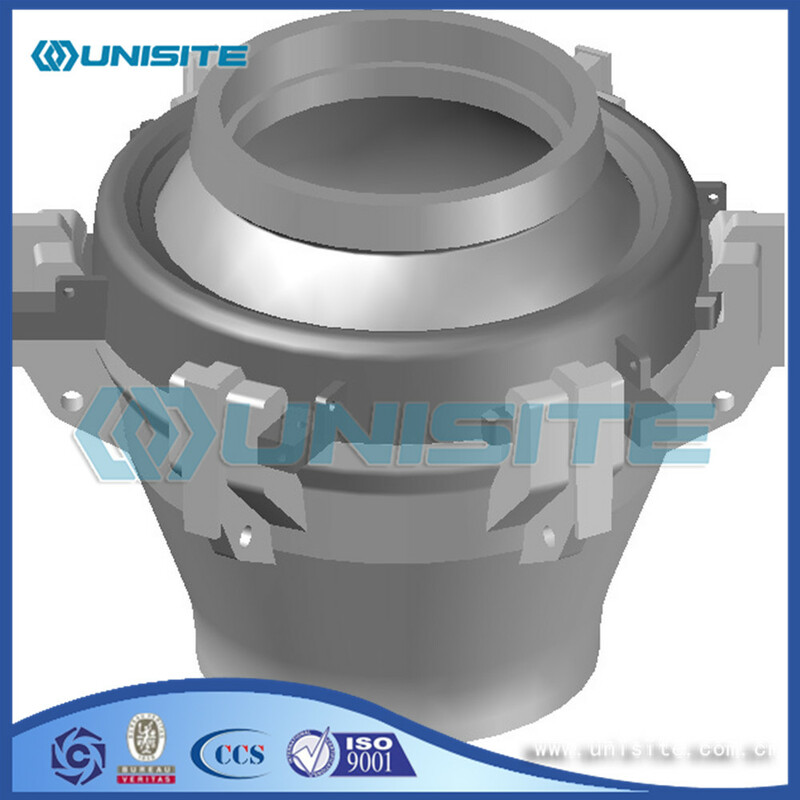 We are China Origin Factory of Front Lower Ball Joint. If you have any question, please feel free to contact us.